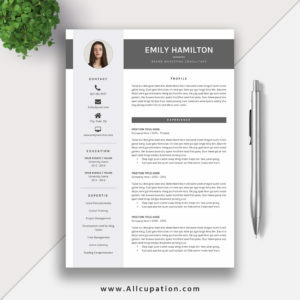 You don’t need to create major sections for you resume template – name and current position section, contact information section, education section, expertise section, professional information section, professional experience section, and additional experience section. 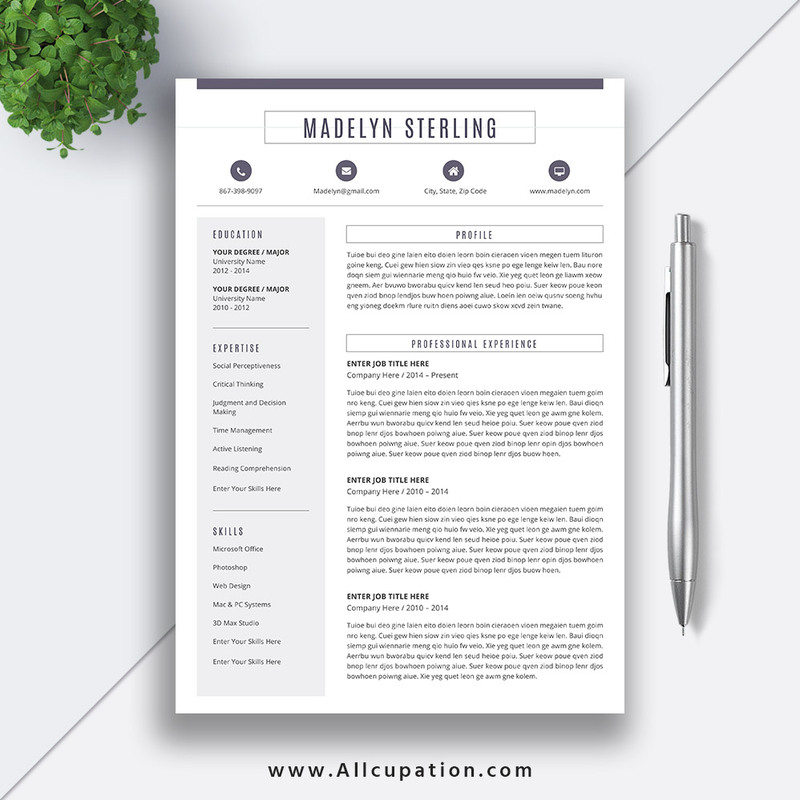 Just focus on quality content, and create a stunning resume to land your dream job. Read the job postings which interest you and find action verbs / keywords in those postings that also appear in your resume, and list your specific skills that your target companies are looking for. 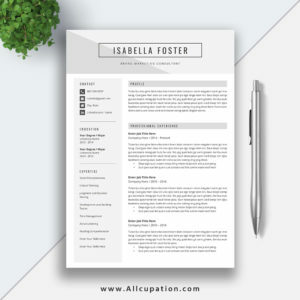 Once you’ve written your resume, take a break, then read through every sentence and be aware of common grammatical mistakes, some mistakes may be overlooked, you need to double check your writing. 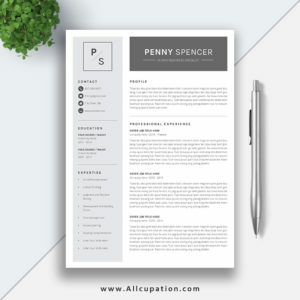 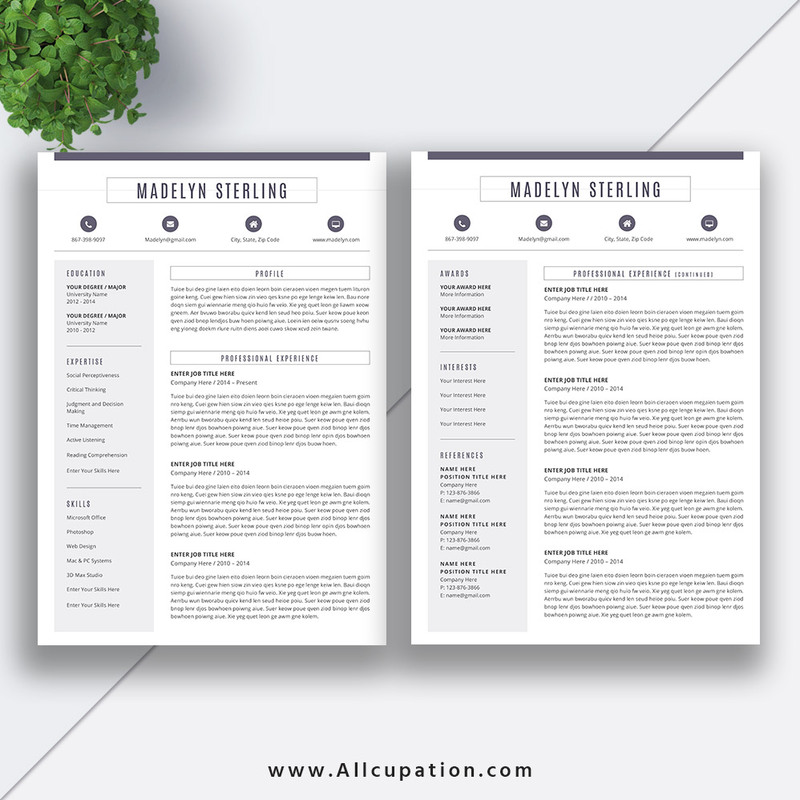 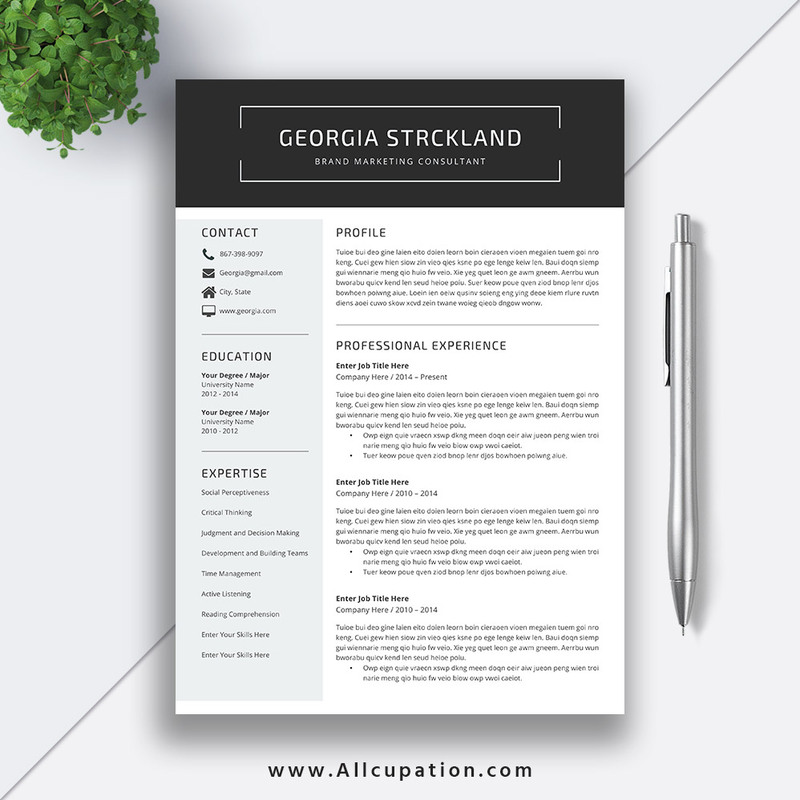 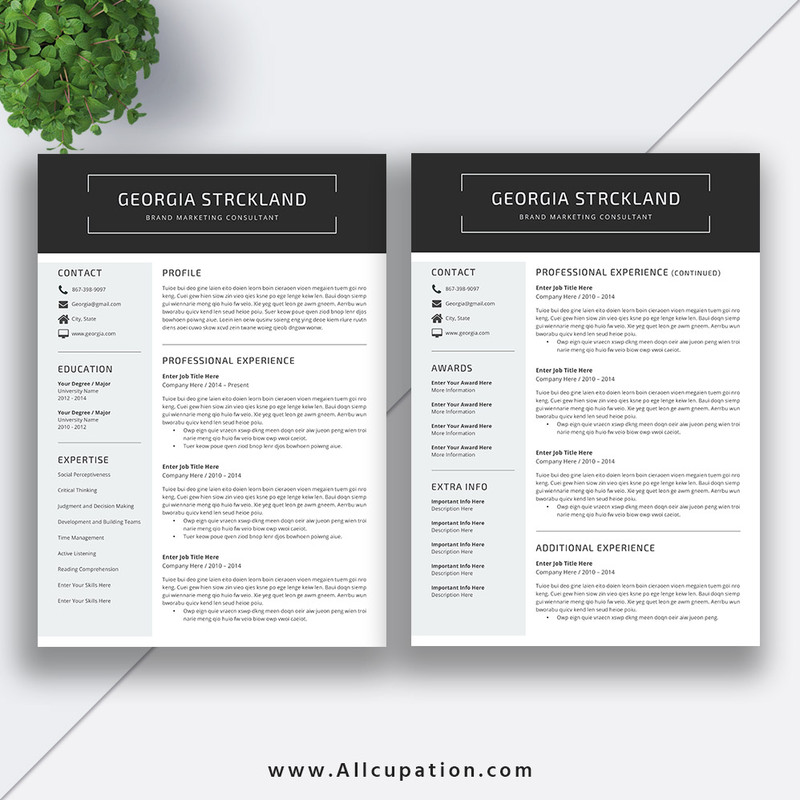 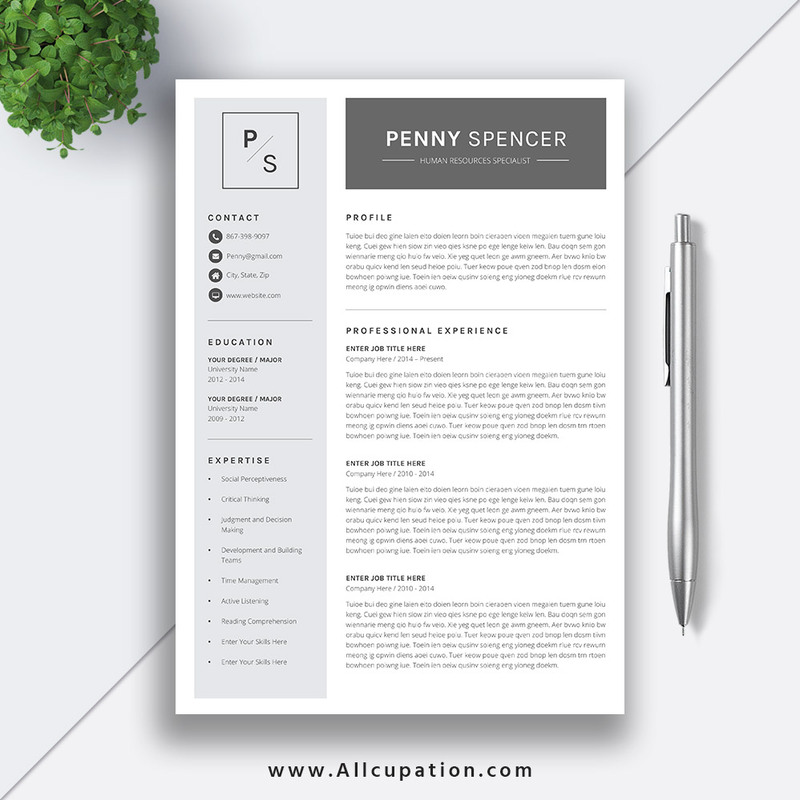 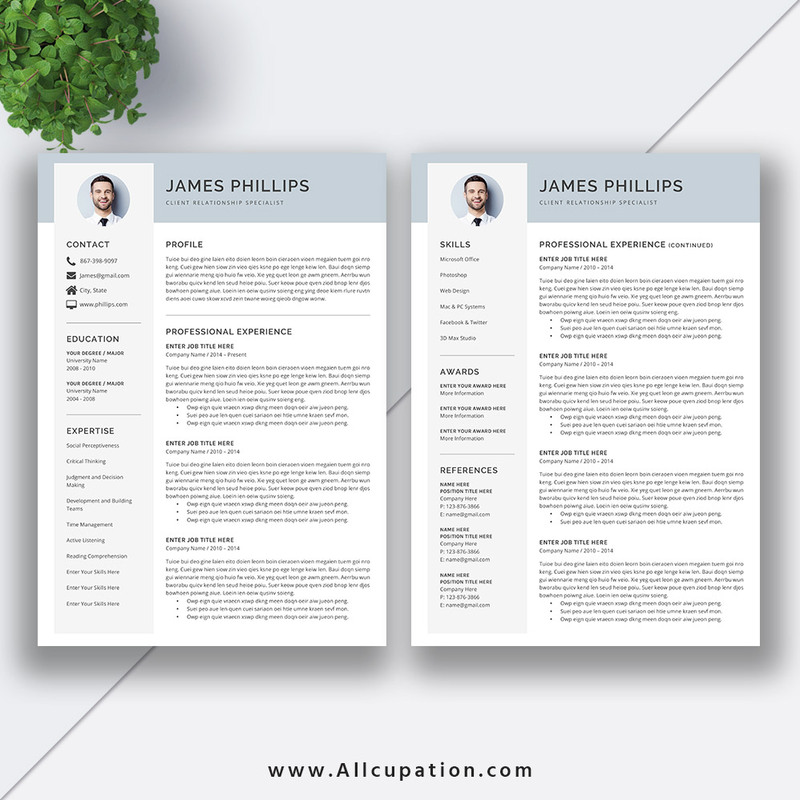 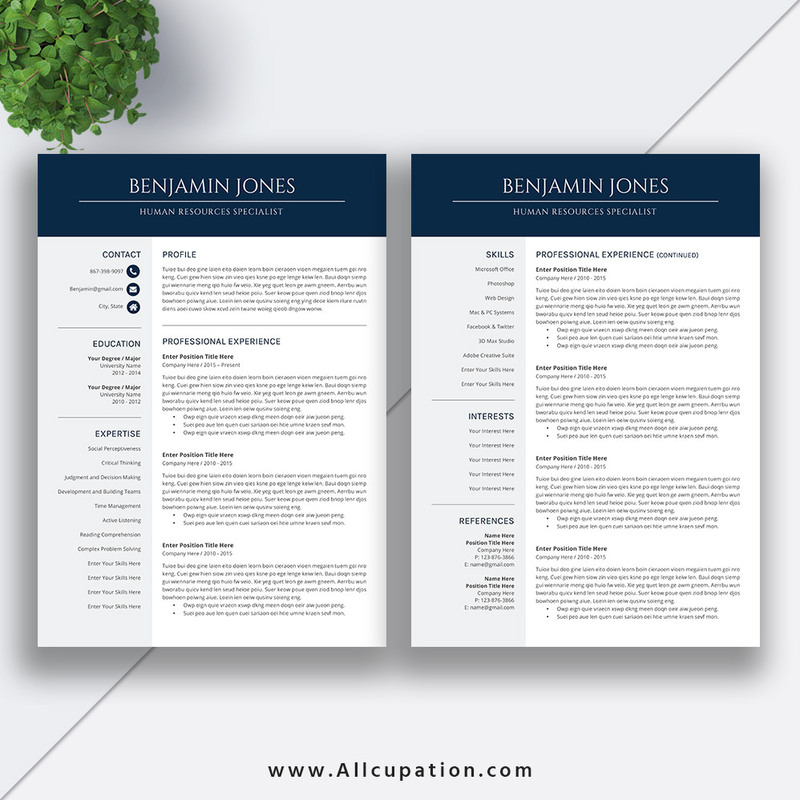 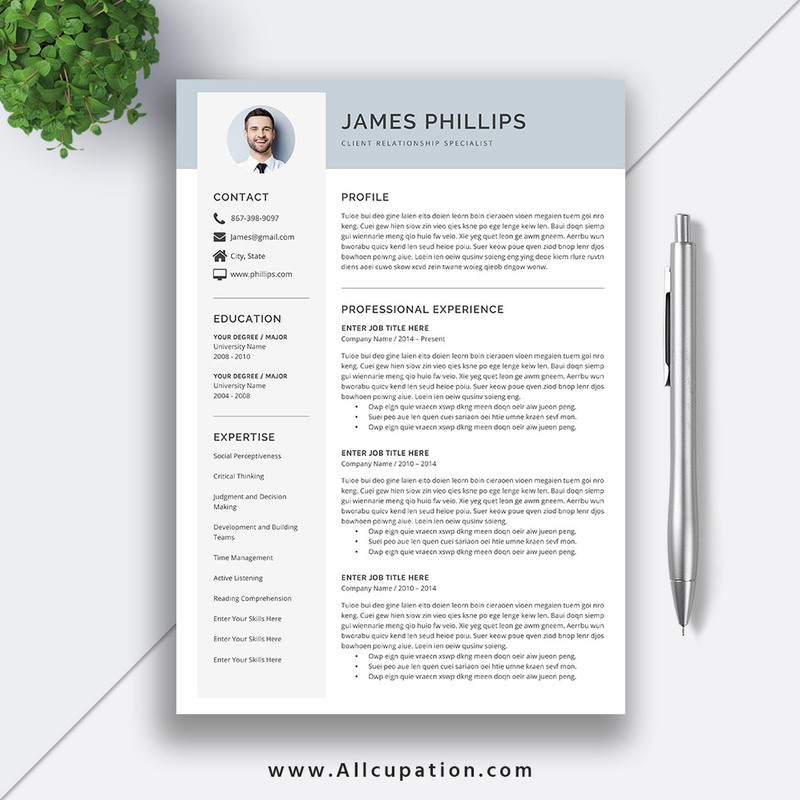 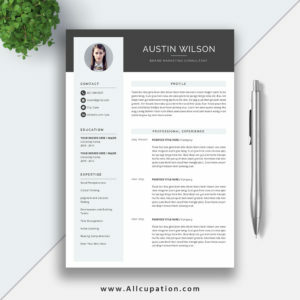 Writing a resume won’t be a long and time-consuming task, your resume is a “living document”, keep updating and improving it, this beautiful resume template is compatible with Microsoft Office Word for Mac and PC and will definitely help you stand out. 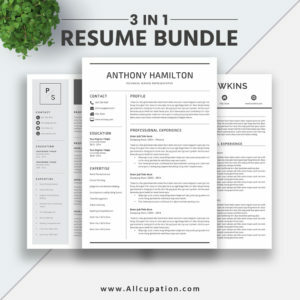 Read through your target job listings and identify specific requirements and keywords, then carefully go through your own resume and see how many keywords you already have, in some places, you might need to change a word or two, in others, you may need to provide specific examples. 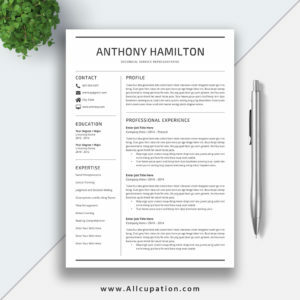 Keep in mind you don’t have to hit every keyword, recruiters don’t expect applicant to be perfect in every way. 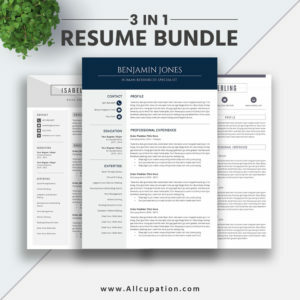 You should always have a resume ready even if you are not currently looking for a new job, this will allow you to see what you have accomplished and if something does come up, you don’t have to start from scratch.